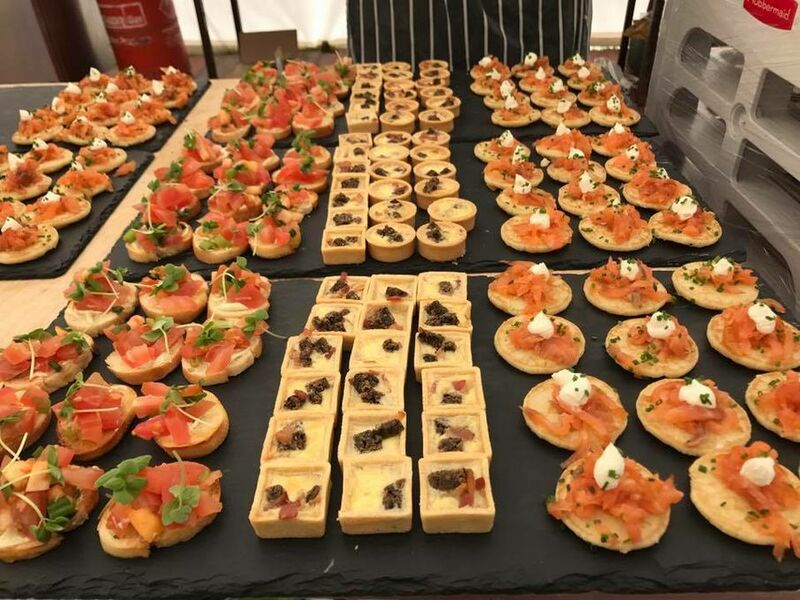 Food Creations specialises in bringing modern British cooking to your special event. Whether it’s a wedding, engagement party, corporate dinner, or a private bar, we create the perfect environment while you relax and enjoy yourself. 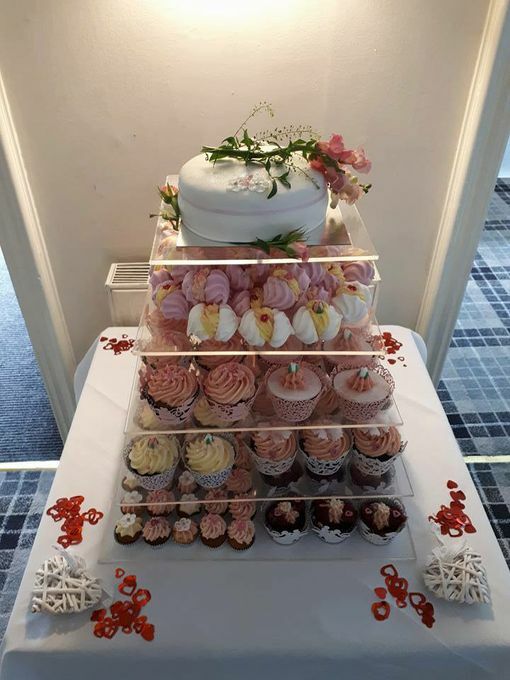 Whether you require a small lunch menu for four or a grand wedding banquet for 200 people, we coordinate your menu and bar to make sure your event is one to remember. We pride ourselves on offering our customers a truly personal service, from tailoring a menu to your exact liking to getting the final touches in place on the big day. You envision how you would like your event to go, and we make it happen. 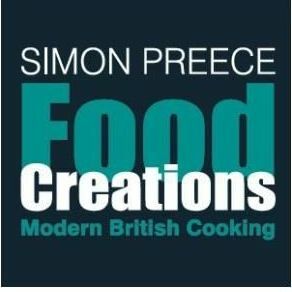 We booked Simon and food creations last year before they won at the Scottish wedding awards 2017 we didn't even know they had won until we went for our tasting so it was a pleasant surprise to hear about the achievements and boy where they worth it!! Simon and his team did an absolutely fantastic job at our recent wedding. In the run up and on the day they couldn't have done more to fit in with exactly what we wanted and enable us to relax and enjoy the wedding. 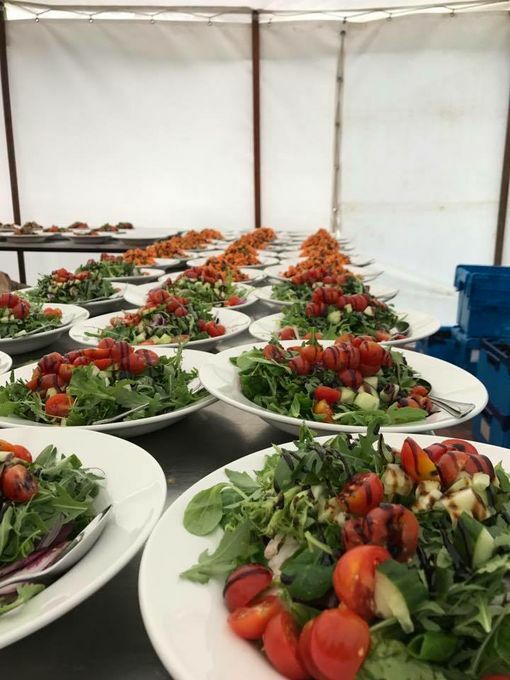 With 170 guests to feed in a marquee in the middle of a field in the middle of the Scottish Borders it really was quite impressive and our guests all loved the food - the chocolate tart in particular has had quite a few mentions! Thank you for everything! Had a private dining experience this weekend for my Mum and dad’s ruby wedding. They came to a house we hired and wow the food was amazing. The organisation was all made simple, staff were fantastic on the night and the experience was brilliant. I think that bringing a chef in instead of having a family meal in a restaurant will happen more regularly for us.